There is nothing about paying taxes that inserts the government into financial decisions a church makes. Churches are free to use their money to pursue any legal use regardless of their requirement to pay for the services they use. 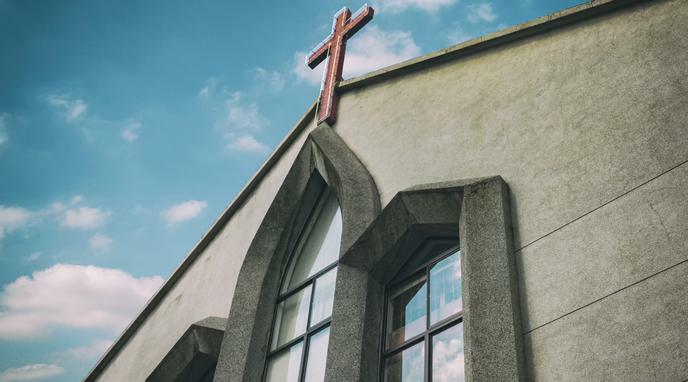 Conflating taxes with decisions made by the church means that church use of services like roads and public utilities would also violate a separation of church and state.